This is caused by consuming dairy products and these products have lactose, some people have an allergy to it and their bodies can not break it down. Therefore, eating foods like yogurt, cheese, milk and butter can cause the stomach to feel uncomfortable. Remedy : If you experience stomach ache after eating taking dairy products, then you need to eliminate them completely from your diet. This is when you are having irregular bowel movements that is characterized by symptoms such as bloating,and hardened stool. It can also cause extreme stomach ache and general discomfort around the stomach. Remedy : You need to increase your fiber intake by increasing the amount of fruits and vegetables in your diet to prevent constipation. Additionally, drinking a lot of water and exercising regularly is also a perfect way of controlling constipation. To relieve your pain, you can get over the counter medication or laxative to help you go to the bathroom. Eating contaminated food can cause acute pain in the stomach due to the infection it carries. It is often accompanied by other symptoms such as diarrhea, vomiting and nausea. Remedy : Always maintain a high standard of hygiene when handling food. Left over food should always be covered and preserved in a clean environment. Always consult a doctor whenever you have food poisoning so that the proper medication can be prescribed because if not treated in time, food poisoning can be fatal . If you constantly have a stomach ache after eating then there is a blockage on your colon or small intestines. This prevents food from passing properly, and may be very uncomfortable . Remedy : If you keep having stomach ache that do not subside even with change in diet,then it is time to see a doctor for a comprehensive search to rule out chances of obstruction. Some foods such as beans, cabbages and carbonated beverages can cause extreme bloating and stomach ache. This is because they produce a lot of gas during digestion. 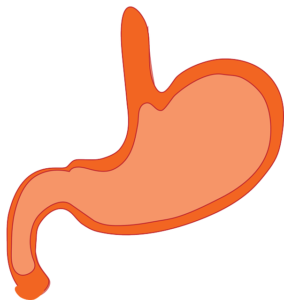 Feeding habits like using a straw for drinking, or talking a lot while eating can cause your stomach to feel gassy and painful. Remedy : Limit your intake of food that produce a lot of gas and do not hold the gas back if you are feeling bloated. Try drinking water a few minutes before you eat so that your body can break down foods better. To get instant relief, you can drink mint tea or ginger. 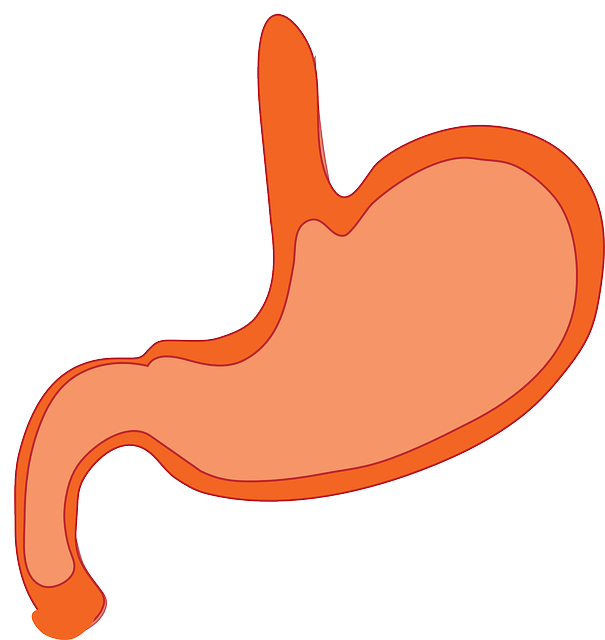 Food and bacteria can get to the appendix during digestion and cause inflammation. After meals, you may experience severe pain on the lower side of your stomach. This could be a sign that your appendix has been irritated. Remedy : If you experience a shooting pain on your right side,do not ignore it. Sometimes the appendix can burst if not treated in time. Take a pain killer to relieve the pain and rush to hospital for further check up. Conclusion: In most of cases stomach aches don’t last that much but if you find yourself having a stomach ache that goes on for days without stopping then seek medical help. 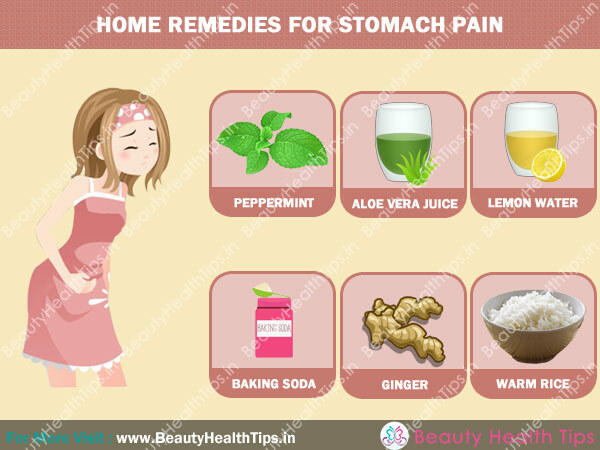 Because we all suffer from stomach aches time to time, we need find ways to get rid of a stomach ache . So what should you do when you experience one, should you ignore it or do something about it ? We have created a list of remedies about it. Chamomile tea is not just good at bed time to help you sleep , it also works as an anti-inflammatory. If you have common gastritis the lining of your stomach becomes inflamed which causes inflammation that will help to reduce the cramps. 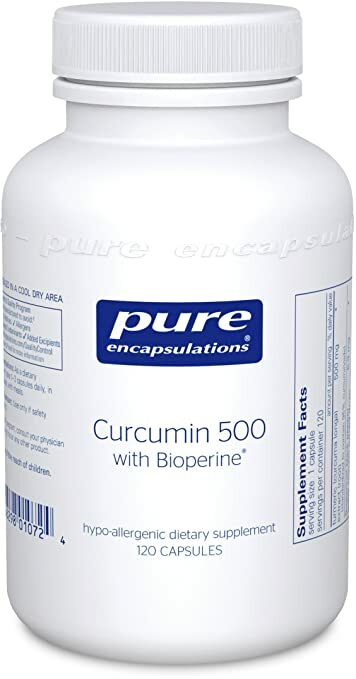 This is another way to reduce cramping. 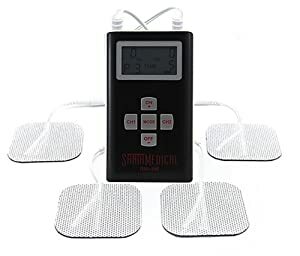 You do not want to make the heat too high, a nice warm temperature is great for relaxing those muscles causing cramps and help you feel better. This one takes a little time to prepare, you need to prepare some rice only when you cook it twice as much water than the directions call for. Follow all the other directions to prepare the rice. Once the rice is ready and has absorbed the normal amount of water drain the excess water into a container of your choice. Pour a glass full of the rice water and add a touch of honey. Drink the warm rice water which will work to line the stomach and will also work as an anti-inflammatory. Save the rice to use with a meal. Mint works in two different ways, it will relax your stomach muscles and it will help to create more of the bile used in digestion. This is one reason why many restaurants give mint with the check or have some available when you leave . Mint is a great choice if you have indigestion. You can either use a hard candy, a soft mint or drink some mint tea . Another way to curb indigestion is by drinking some lemon water. You want to drink it warm because the warmth helps with inflammation. All you need to do is add the juice from a lemon to hot water and drink slowly. The acidity in the lemon will help to produce more hydrochloric acid which your body needs for digesting food. By creating more you will help your stomach to digest your food more efficiently and ease the pain you are having. We are all familiar with ginger being a good remedy for nausea but ginger root tea will not only help with nausea but will also help relieve a stomach ache by relaxing muscle cramps this is also a great remedy for colic. This tea is easy to prepare. Boil some water and finely chop or grate about an inch or two of ginger root. Once the water comes to a boil add the ginger root. You should boil it for about 3 minutes and then let it simmer a few more. You then need to strain the tea and sip it . 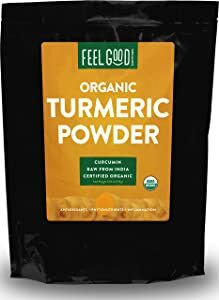 If you are having pain due to gastritis or indigestion and you like fennel seeds this is a great way to calm the stomach and reduce the pain . Fennel seeds will help the stomach create more of the juices used in digestion, They are also an anti-inflammatory . You only need about a teaspoon to help you start to feel relief . Club soda with lime : You want to try this combination if you have a stomach ache dues to overeating. The lime works like the lemon does I the lemon water and the club soda can stimulate burping that can ease the pain from overeating. Acid reducers : You still want to look for an acid reducer if you are suffering from heartburn caused by too much acid in stomach. The best selling over the counter acids reducers are: Nexium , Pepcid and Zantac. Antacids : this is another choice if you are suffering from heartburn. Antacids work by neutralizing stomach acid which will relieve the pain. 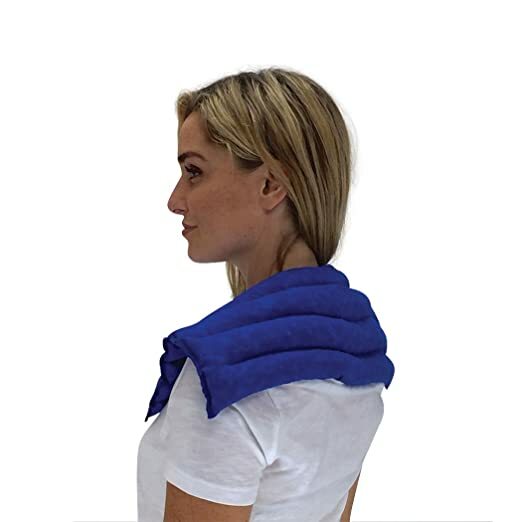 Gas relievers : you need a gas relieving product if you are bloated and suffering from gas . these products work by reducing gas which help to retrieve the bloating . The best selling over the counter gas relievers are: gas-X , Phazme and Beano.